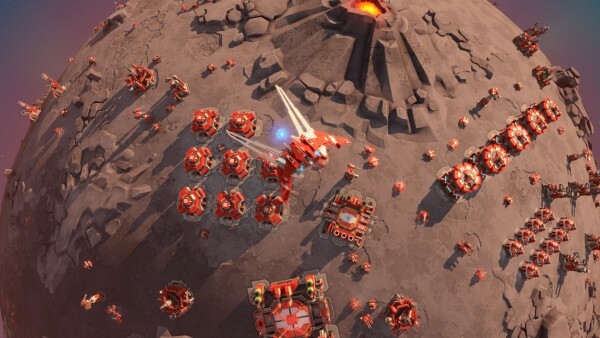 Titans is a new standalone expansion to last year’s Planetary Annihilation. Planetary Annihilation: Titans has been announced and released today. Titans is an expansion to Planetary Annihilation. It’s standalone and comes with the base game, which also saw improvements across the board. Available now on Steam for $40 or at a discount if you own the base game. The main selling points are the addition of 21 new units, multi-level terrain, and a new bounty mode. Five Titan-class super units have also been added, hence the name. The main game’s campaign also benefits from improved tutorials. Watch the launch trailer below to get an idea of the scale.